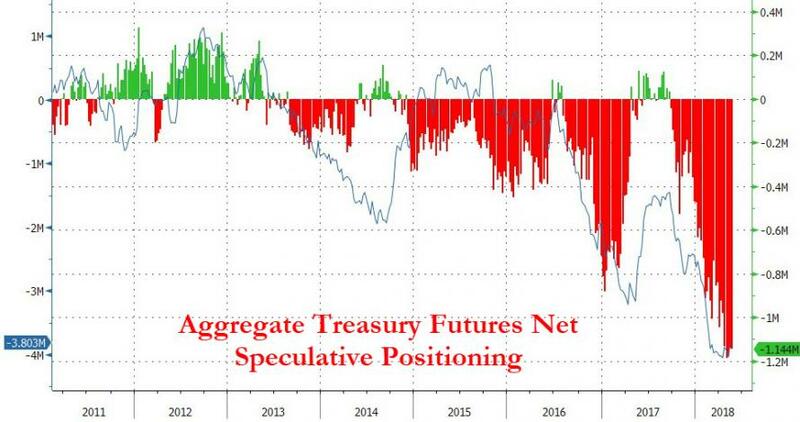 With the "smart" money exiting the stock market in droves, yield curves collapsing, extreme speculative positioning in bonds, and a dramatically diverging economic reality from market narratives, the possibility of a crash - Fed triggered or not - is rising. 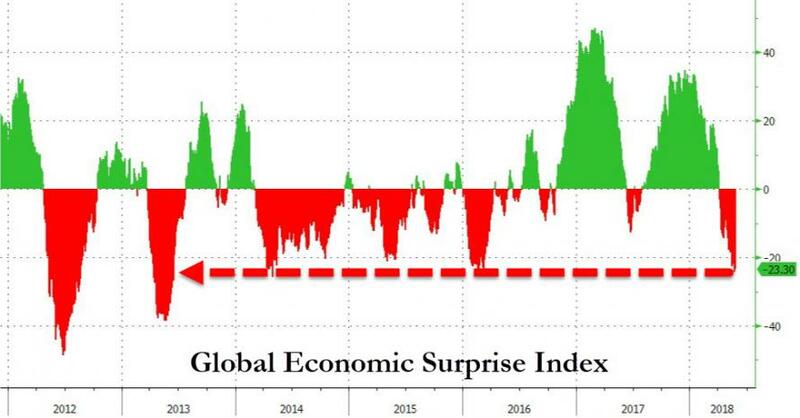 So the question is - what's the cheapest way to hedge against a crash scenario? 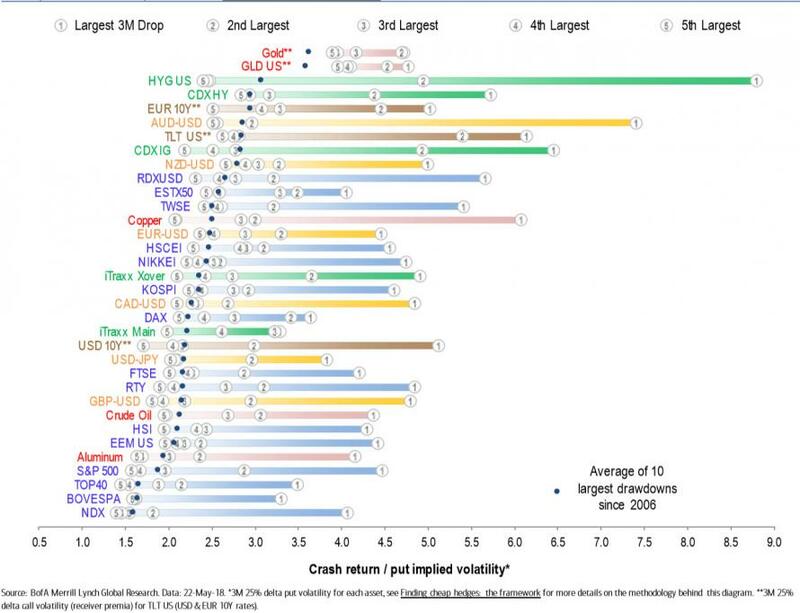 Historically there have been 3 distinct cross asset correlation regimes since 1995. 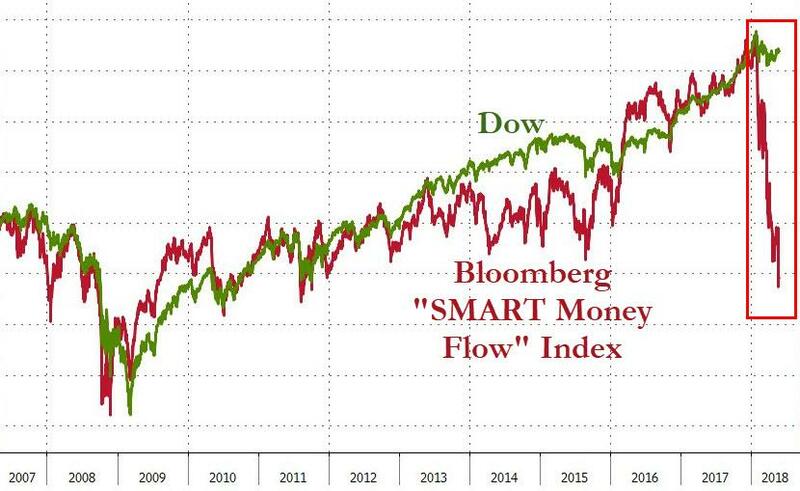 Interestingly, we see a broadly upward trend since Oct-03, well before the Lehman bankruptcy in Sep-08. 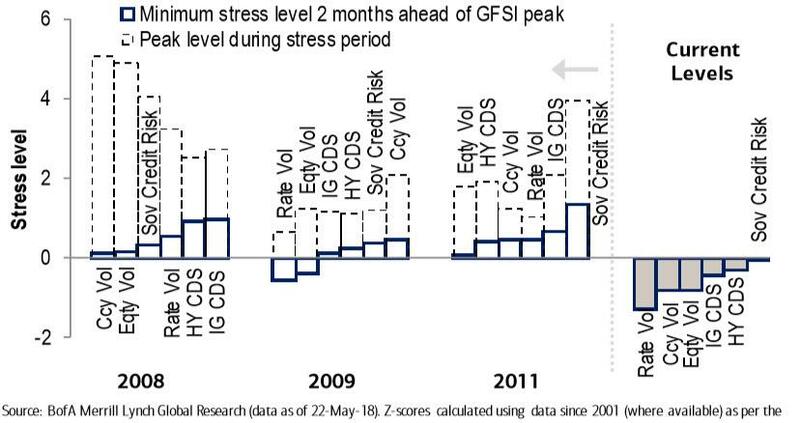 This is related to the liquidity driven crush in asset risk-premia that helped drive investment leverage higher. 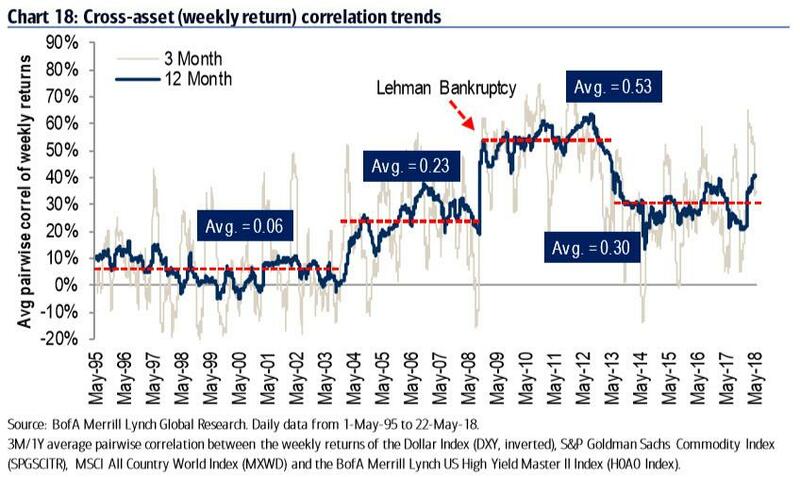 Long-term correlation established a new regime since 3Q13, similar to the ’03 to ‘08 correlation environment. 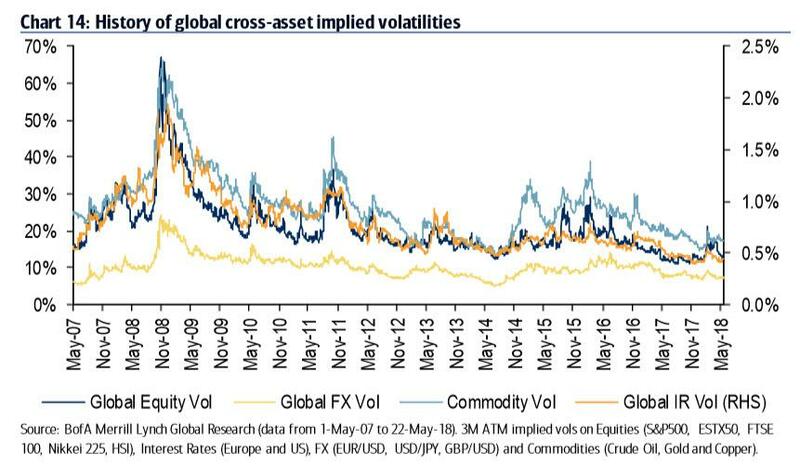 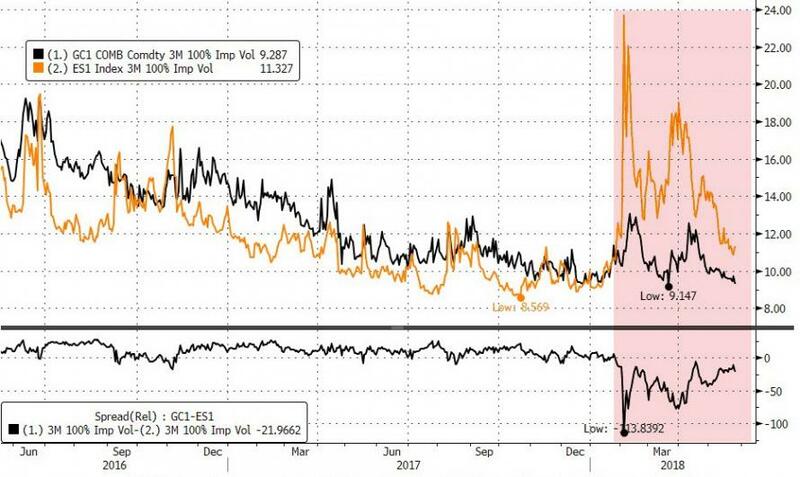 The chart illustrates why it is useful to consider the relative pricing of options across asset classes to hedge against tail events: option markets often underestimate the severity of market shocks, and to different degrees. 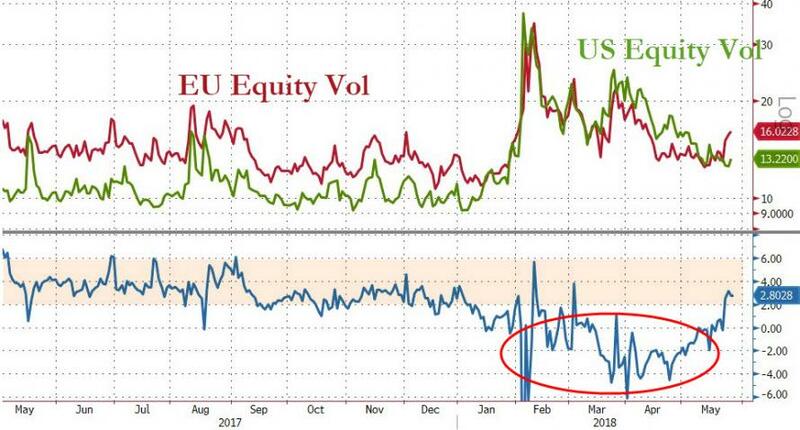 In 2008, currency and equity vols were the most optimistic ahead of the Lehman crisis and the most surprised after (rose to the highest levels).